This Crafting Life: Get your "Gro" On! If you're a dedicated reader, or know me personally, you'll know that I love gardening. I love the time of year in which I get out and get my hands dirty and make something pretty out of my yard. My favorite part is when I'm able to make it pretty AND get some vegetables out of it. This year, I have some pretty cool little gardening projects planned, like some new creative trellising for both containing my raspberries and supporting my tomatoes... but that is a story for another day. I found some inspiration from The Gro Project by Miracle Gro, with their Toyarium. I like the idea of using small toys as decorations within the little fairy garden and think it's a great way to repurpose old toys that are no longer played with. perhaps a table and chairs? an adorable mini wicker chair? 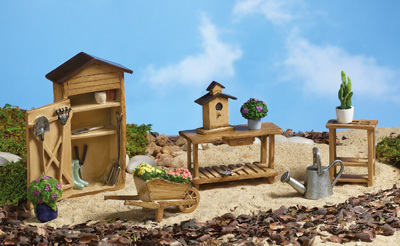 or maybe their own little garden set? or you can mark sections by using twine, yarn, rocks, or any other placeholder. Once you have all of your sections marked off, start filling in your plants. Remember that you want the taller ones to be in the back and smaller ones up in the garden with the fairys. Get your kids involved, I know they'll have fun prepping the mini garden for their fairy guests! Once you're all done, sit back and wait for your new friends to arrive!! 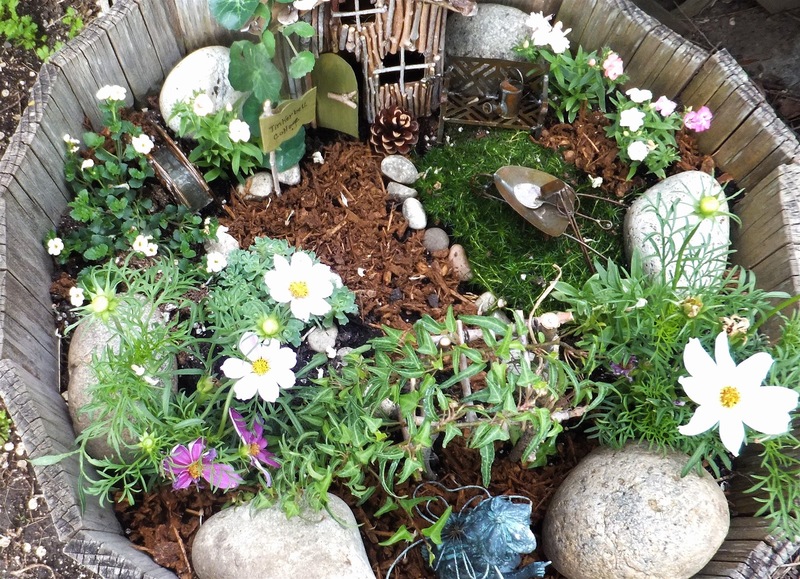 If you need more ideas for your fairy garden, make sure that you visit The Gro Project. The Gro Project is a really cool resource that has other projects, like the Ukulele Garden, Origami Garden, or Thrown Down (a technique I've heard of before as Guerilla Gardening). The other cool feature they have is Sprout It, an app that allows you to track the growth of your plants. 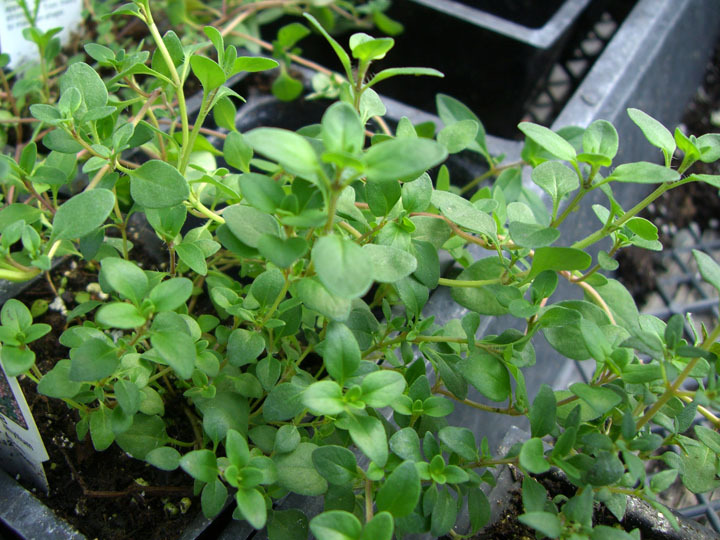 You can also find cool projects on the Miracle Gro Pinterest page, where gardeners of all kinds come and share their fun garden projects. 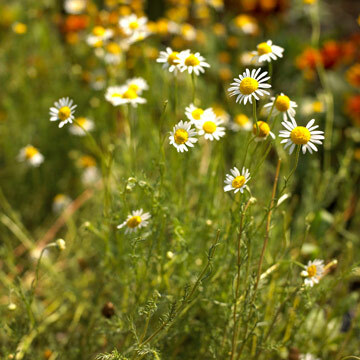 I reference the Miracle-Gro homepage a lot, I especially like their plant finder- where you can search for plants by different classifications, such as amount of light, flowers vs vegetables, and much more. Their library of videos and articles features many gardening tips to help keep a healthy and beautiful garden. Of course, while you're on their website, make sure to check out the soil finder and their feeding systems. I use both Moisture Control Potting Mix and Shake’n Feed All Purpose Plant Food for my indoor plants and make sure to pretreat my outdoor gardens with the LiquaFeed All Purpose Plant Food Advance Starter Kit at the beginning of the season.